ON A CLEAR DAY YOU CAN SEE FOREVER! 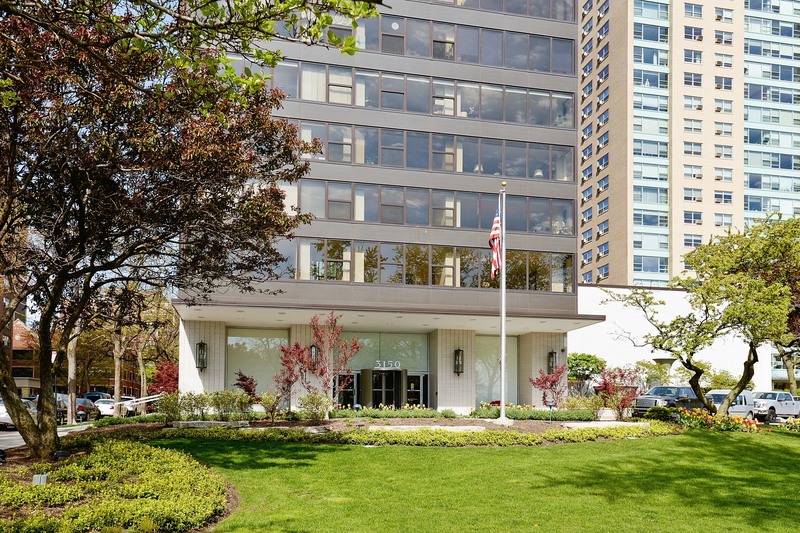 RARELY AVAILABLE SPACIOUS HIGH FLOOR HOME WITH UNOBSTRUCTED PANORAMIC VIEWS IN EVERY DIRECTION AT LAKEVIEW'S PREMIER FULL SERVICE BUILDING. THIS HIGHLY DESIRED ALL EAST FACING 'A TIER' HOME FEATURES DIRECT EAST, SOUTH, AND NORTH VIEWS OF THE LAKE AND THE CITY FROM EVERY ROOM. THE GENEROUSLY PROPORTIONED 2,100 SQ. FT. 3 BEDROOM, 2.1 BATH HOME BOASTS HARDWOOD FLOORS IN THE MAIN LIVING AREAS, MODERN GUEST BATH WITH WALK-IN SHOWER, FANTASTIC CLOSET/STORAGE SPACE AND VERY RARE IN UNIT LAUNDRY. FUNCTIONAL ORIGINAL KITCHEN, POWDER ROOM AND MASTER BATHROOM. INCREDIBLE FULL AMENITY BUILDING WITH 24 HR. DOOR STAFF, ONSITE MANAGEMENT & ENGINEER, VALET PARKING, OUTDOOR POOL, ROOF DECK, AND PARTY ROOM. NO PETS. Property information last modified by seller on Wednesday, August 08, 2018, 04:26 PM CDT. Information Deemed Reliable But Not Guaranteed. Unauthorized duplication, use, or linkage is prohibited. The information on this web site is for personal, non-commercial use and may not be used for any purpose other than to identify prospective properties consumers may be interested in purchasing. Monthly Payment Calculator results are for illustrative purposes only, not a financing opportunity; calculations assume a 30-year fixed-rate mortgage and do not include closing and other costs. Property Tax on NEW properties is estimated at 1.5% of Listing Price for payment calculation purposes; actual value may be higher or lower.